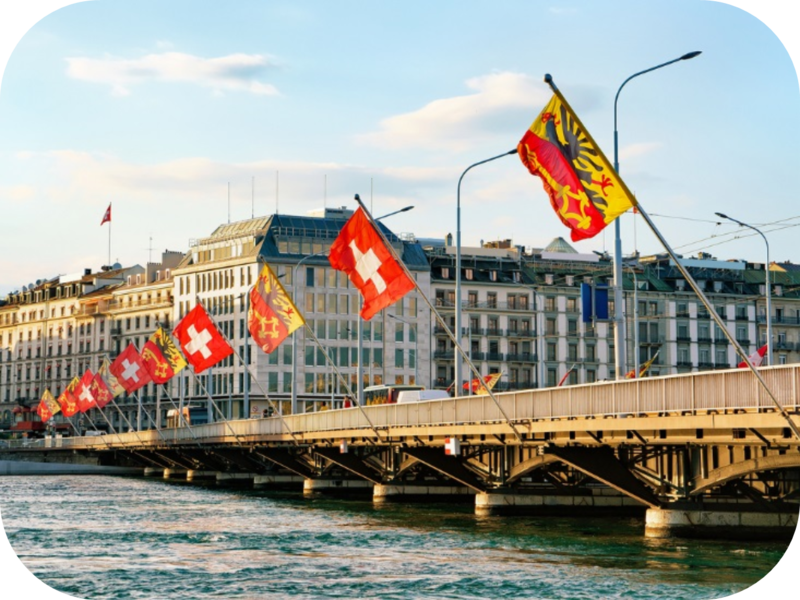 When you decide to have your funds represented and distributed in Switzerland, you have to appoint a Swiss Representative as well as a Swiss Paying Agent which needs to be a Swiss bank. Pursuant to art. 3 of the CISA (Collective Investment Schemes Act) art. 3 of the CISO (Collective Investment Schemes Ordinance) and FINMA regulation, the foreign fund management company or the fund company, as the case may be, must appoint a Swiss representative and a Swiss paying agent before the commencement of any activities that qualify as “distribution”, thus pre-sales and pre-marketing activities already trigger this duty. We suggest to appoint the Banque Cantonale de Genève (BCGE) with whom we have a long-standing business relationship and which is used by most of our clients. The establishment of the paying agent agreement with BCGE is undertaken by Carnegie Fund Services internally.